I’m back from a busy July 4th holiday which included my anniversary and a lot of house hunting (keep your fingers crossed I don’t give myself a heart attack as I attempt to actually purchase a home). 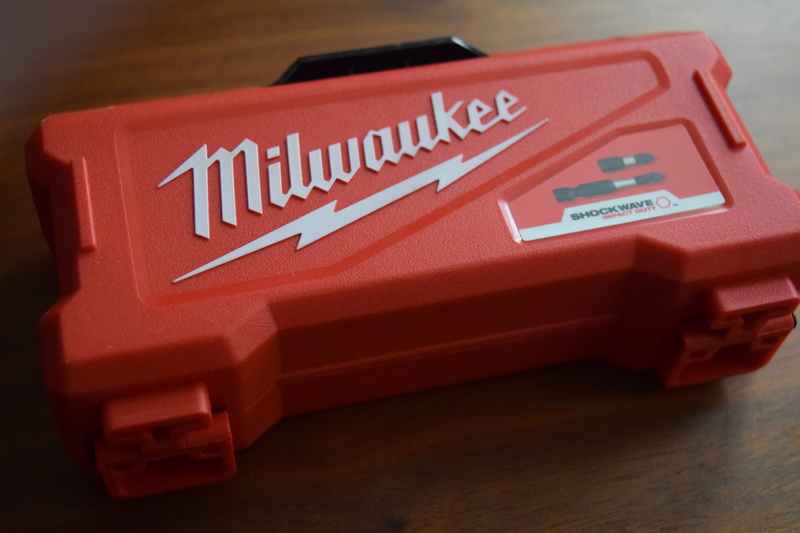 I’ve got another new box for you and this time it’s one for the fellas. 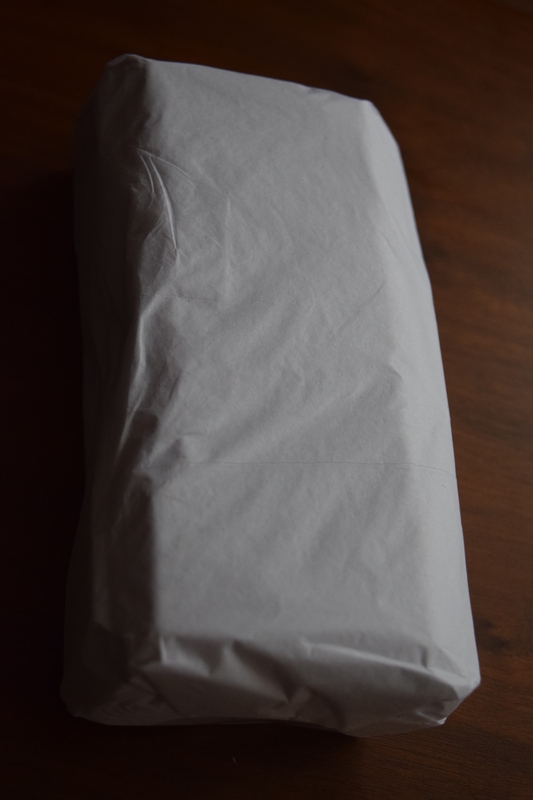 The wonderful folks at Morning Club Co., a men’s grooming subscription, sent me a box to review so let’s get down to it. 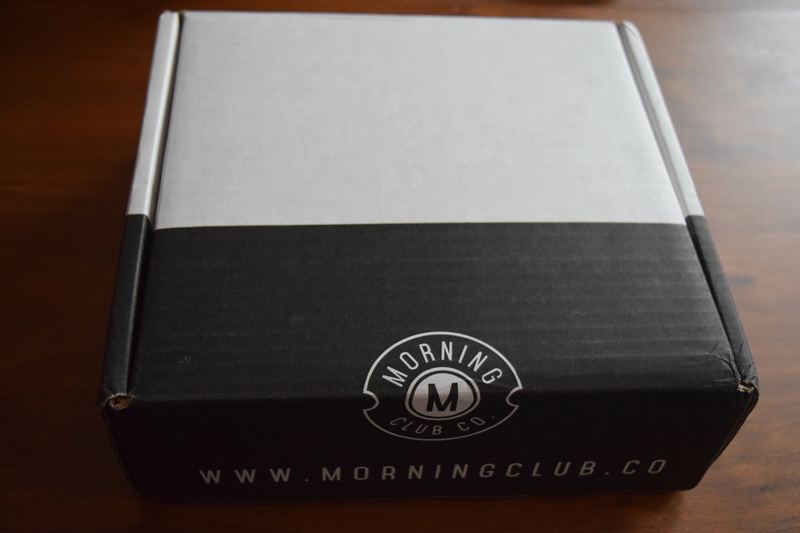 “MorningClub Co. is a no-nonsense, no gimmicks subscription-box company with a mission to ensuring that men never run out of the personal care products they know, use and trust….Monthly subscription prices range from $17.99 to $45.59 per month (all prices in USD), with extra shipping and sales tax in Canada. 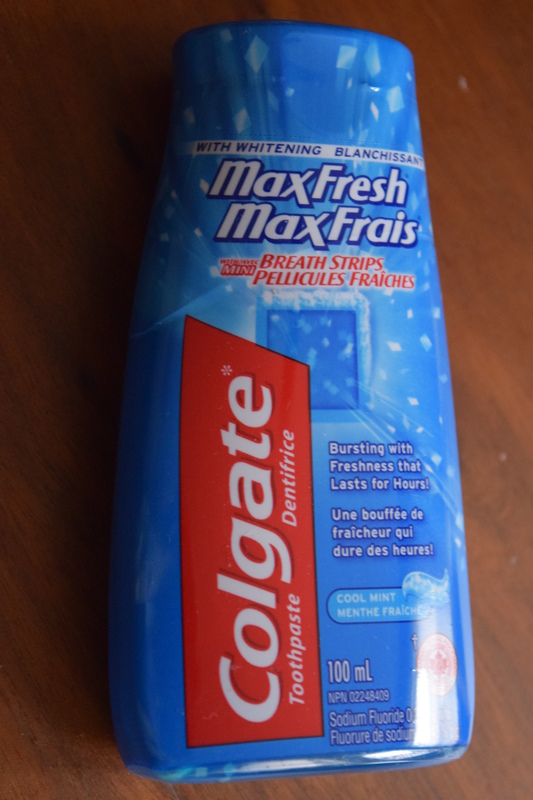 Depending on your monthly subscription package, you can opt to customize your preferred brand or product selection to better suit your needs.” Boxes include 5 – 7 products, plus socks and a free gift. This box allows you to choose from boxed sets of grooming products and also offers the option of adding on razors. Currently, you can get 25% off your first box. 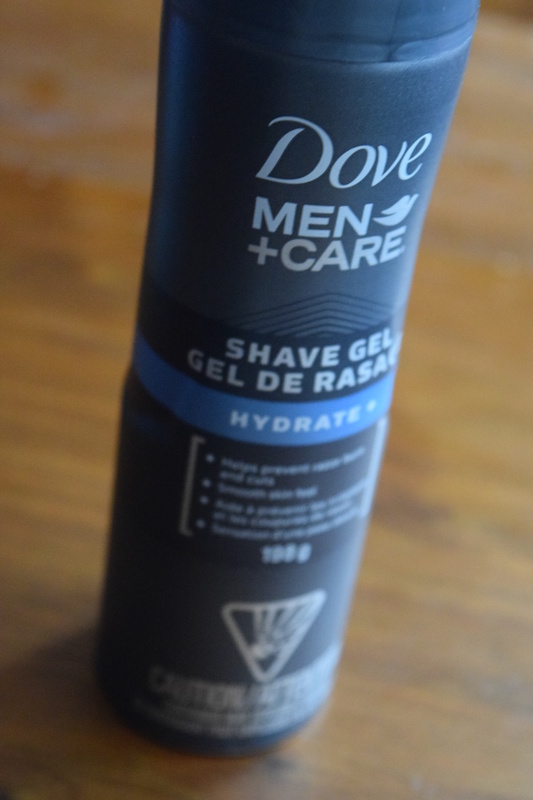 Since this is a practical grooming subscription for men I’ll be considering this one from more of an overall gifting perspective. I have to say I find it a little amusing that this is called a “purse pack” and is in a men’s box. 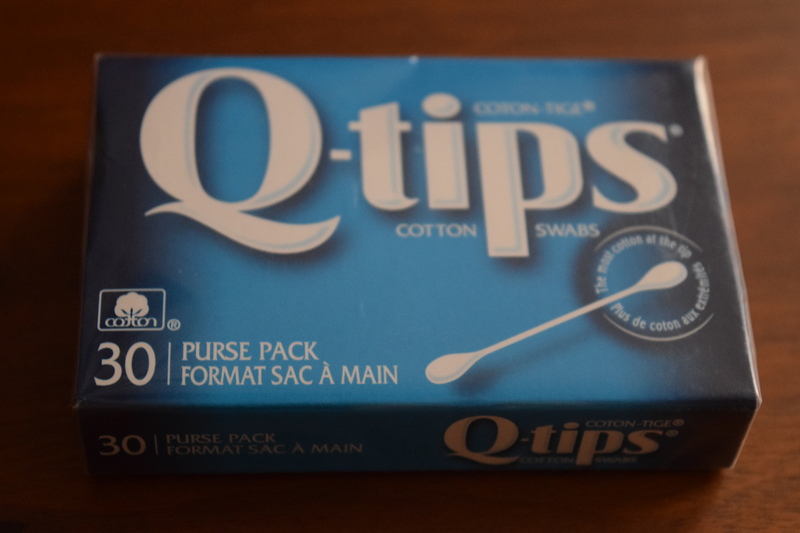 I feel like Qtips are something you want to buy a big box of and just have on hand. That being said, this size is perfect for travel or keeping in your gym bag. 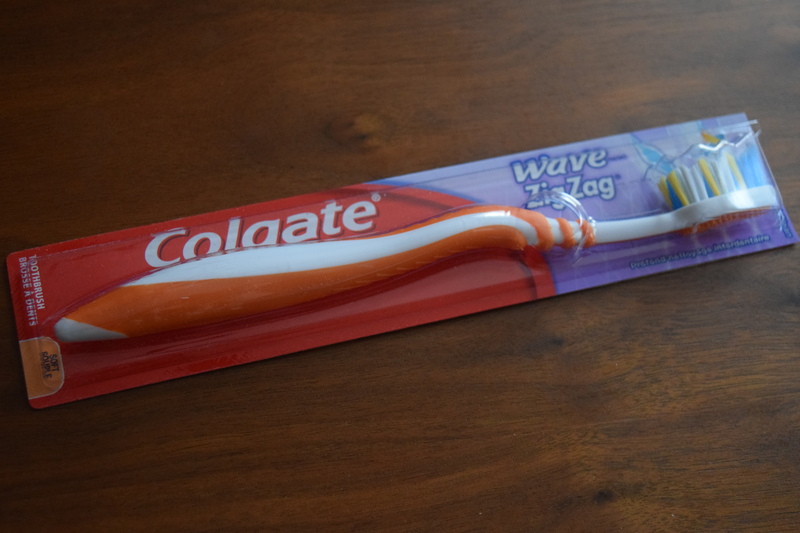 I feel like so many folks use battery operated or sonic toothbrushes that this would be a good product for customers to be able to exclude. 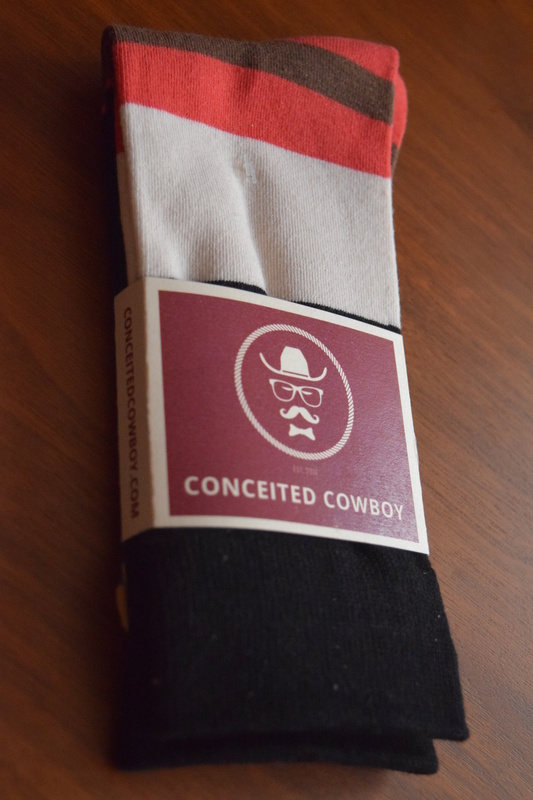 I couldn’t find this one online, but they look like cute socks and I love the name. 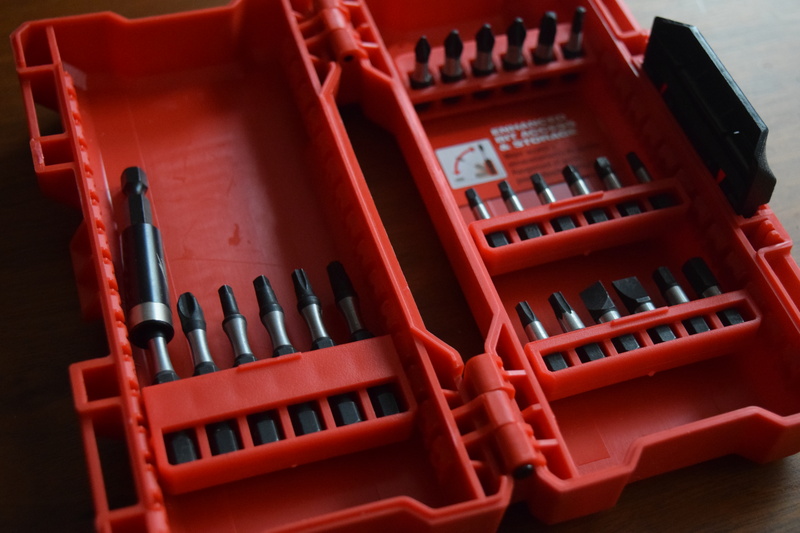 This is a drill bit set…but you need to have a drill first. I’m not sure what type of quality this is, but it’s a cute little set. 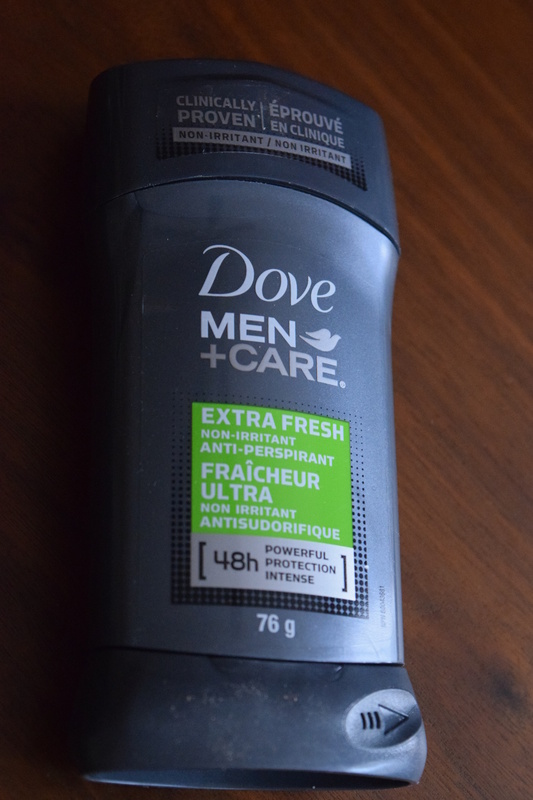 I’m not sure how much this box would cost as it seems most similar to the “Feel Energized with Dove” set which is currently priced at $25.19, but it doesn’t have quite as many items. Since the lowest cost listed is $17.99 we’ll assume this box costs between that and $25.19. Excluding the socks which I couldn’t price, our total comes out to an estimated $48.04 (although a lot of that comes from the cost of the extra gift). I think this sub would be a great gift for a teen guy going off to college. Their budget is limited and this would be a great way to give them the necessities each month plus a couple fun extras. The value is definitely there, but you could also buy these items in bulk via Amazon for a bigger discount overall and a bit more customization. However, you don’tget the fun of the free gift and socks, which is probably a nice bonus to your monthly pharmacy purchases. I could see a busy guy who’s really brand loyal enjoying this sub. I do think MorningClub Co should consider some additional add-on options like shampoo/conditioner, electric brush head replacements and so on. 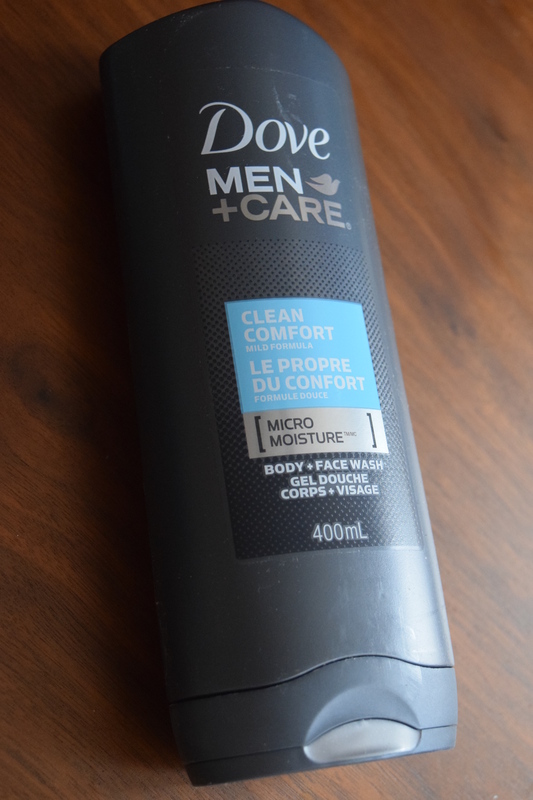 If a guy could get all their grooming needs from this one box, then I think it would have an even bigger appeal especially factoring in that you would now know exactly how much you need to budget for your grooming items each month. Have you ever purchased a box subscription for a man in your life or tried one yourself? MorningClub Co. is a no-nonsense, no gimmicks subscription-box company with a mission to ensuring that men never run out of the personal care products they know, use and trust. Depending on your monthly subscription package, you can opt to customize your preferred brand or product selection to better suit your needs. 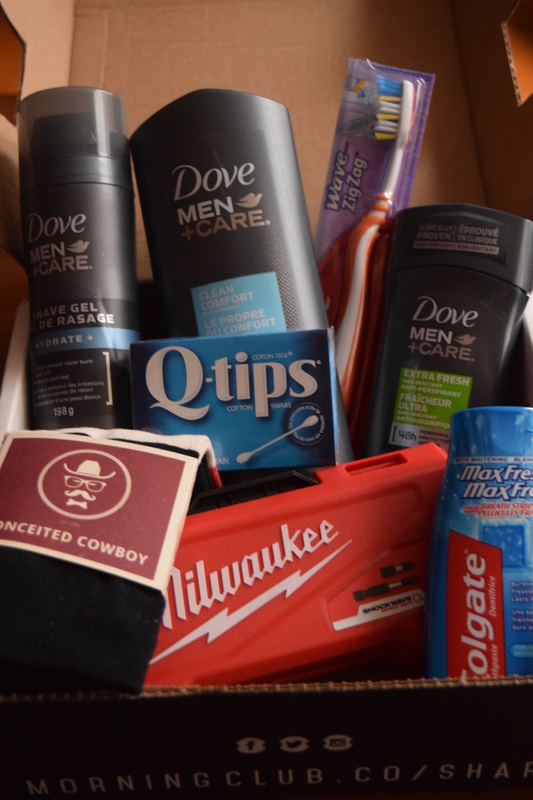 Boxes include 5 – 7 products, plus socks and a free gift.